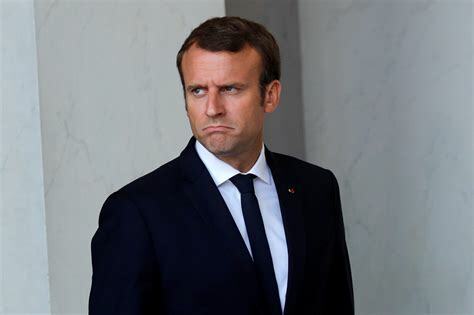 Macron is losing his base of small business owners as his friendliness towards Trump, combined with attacks on Syria have made him increasingly unpopular. This is a country in which over 60% of the population under 35 said they would join a mass uprising. Macron’s fall in popularity puts more pressure on Germany to uphold the European Union.